When a group like the RIAA finds a link in Google’s index that leads to pirated content they can ask the search giant to remove the link, thus making it harder for material to be stolen. Google is required by law to pull links brought to their attention that lead to pirated copyright protected material. The burden of finding the offending links has however always rested in the hands of the people who wish them taken down. Given what a time consuming process that has proven to be, the RIAA and the IFPI asked Google to “provide a means to help them track down pirated material more efficiently,” in the words of Cnet. Google did not respond in the way they had hoped. Instead of offering to devote their own resources to help fight online piracy, Google directed them to their Web Search API option called Site Search, a product that charges $5 per 1000 executed searches. This in short told both the RIAA and the IFPI to do their own work, and to pay Google for using their products in their hunt to protect their content. Google said that the fee for using Site Search is to cover the costs of providing the service; $5 per 1000 searches is the standard rate for all users of Site Search. One estimate put the costs for the music industry in the millions of dollars per year if they decide to use the API. Is this fair of Google? After all, much piracy finds its genesis in a Google search for a torrent file, and often the website that the user is directed to by Google runs advertisements that Google provides. In short, Google generates revenue from the searcher via advertisements, the website they go to, and now perhaps from the people chasing the links to stop the whole process (which will prove nigh impossible), putting Google in a place of profit all the way down. 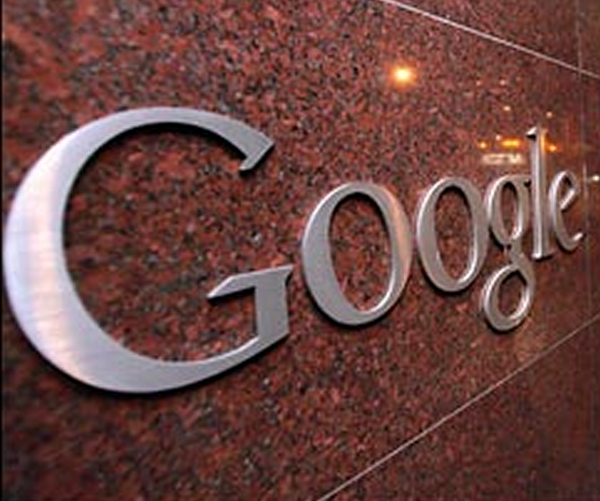 Despite the obviously strong business model, Google is in the legal clear at least thus far. A very important and intimidating bill that could revolutionize the world of online piracy, but at the same time infringe on free speech according to some, has been delayed but not killed. Its passing could spark a new chapter online, but for now the RIAA is going to have to pay to play. Read next: CIRA Modernizes .CA Domain Registry: CIRA User IDs Begone!